When I was growing up, we had a lady in our Church who made the most AHHMAZZING Cinnamon Rolls ever. Whenever we had a fundraiser auction, she would make these rolls and they would be the HOT item. As kids, we were pretty limited in our money stash, so it was a sad day to see these rolls go to some other home. Finally, my brother figured out a way to get the coveted rolls. 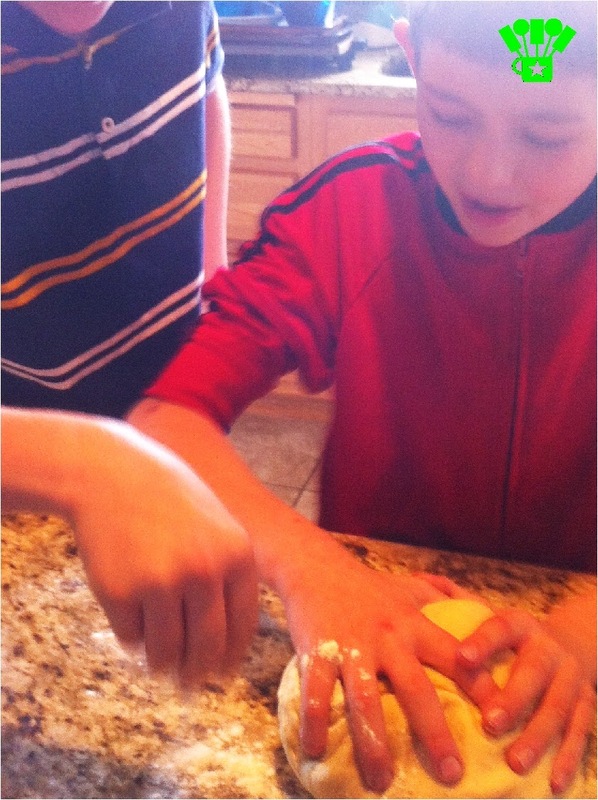 He would do chores for the family and in return, this Cinnamon Roll Goddess would make him these rolls as a Thank You. Pretty impressive thinking for a boy if you would have asked my thirteen year old self. So whenever I think of service, these cinnamon rolls come to mind. 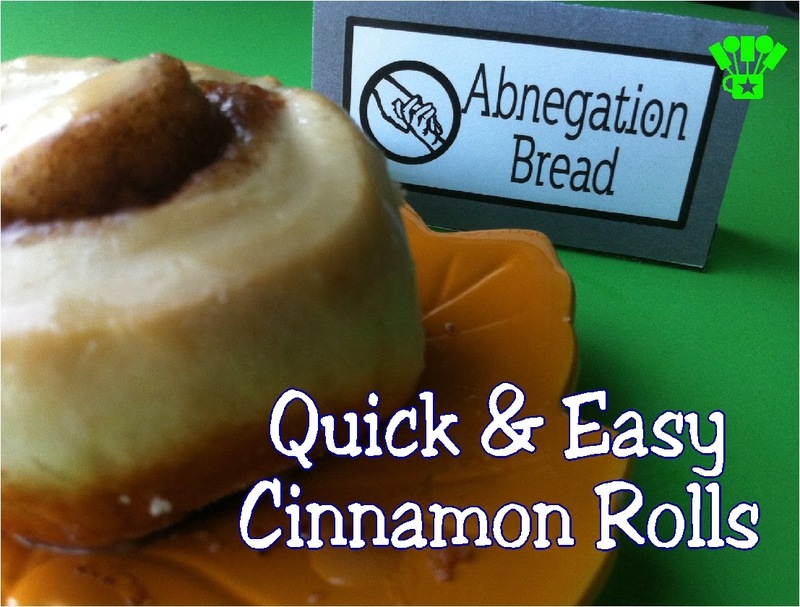 Since the Abnegation faction in the Divergent series is all about serving others, I decided these Quick and Easy Cinnamon rolls were going to have to come to our Divergent party. 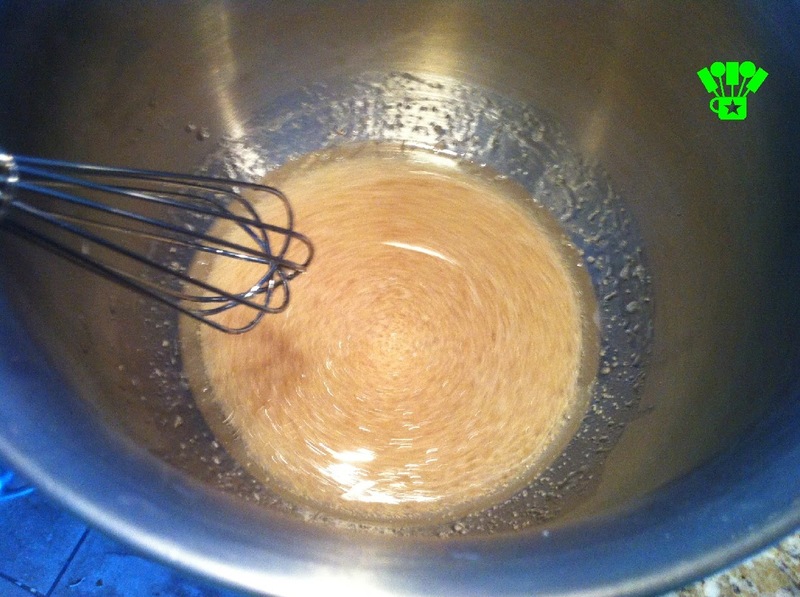 Start by adding a 1/3 cup sugar, 3 Tablespoons of yeast, 1/2 cup oil, and 1 1/4 cup of warm water in a large bowl. Mix until the yeast is dissolved. Cover and let stand in a warm place for about 15 minutes. Blend 2 eggs into the yeast mixture. 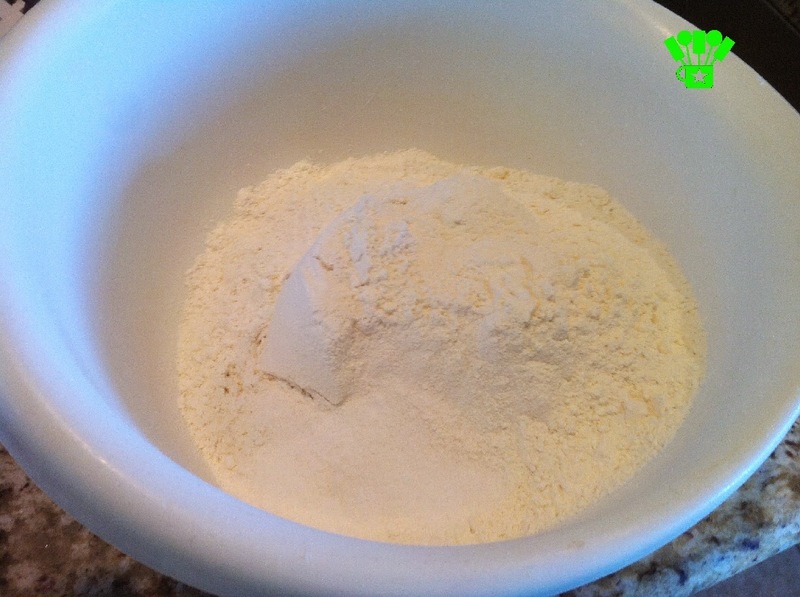 Add 1 1/2 teaspoons of salt into 5 1/4 cup of flour. 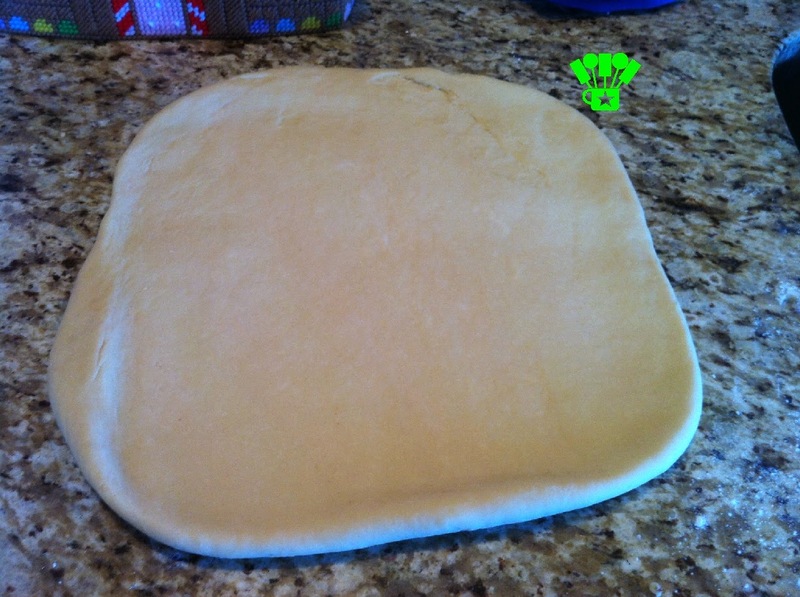 Gradually add to yeast mixture until a soft dough forms. Kneed the dough on a slightly floured surface for about 5 minutes. This is great for the kids to get a little bit of energy out and feel like they are helping and having fun. Brush with 1/4 cup melted butter. 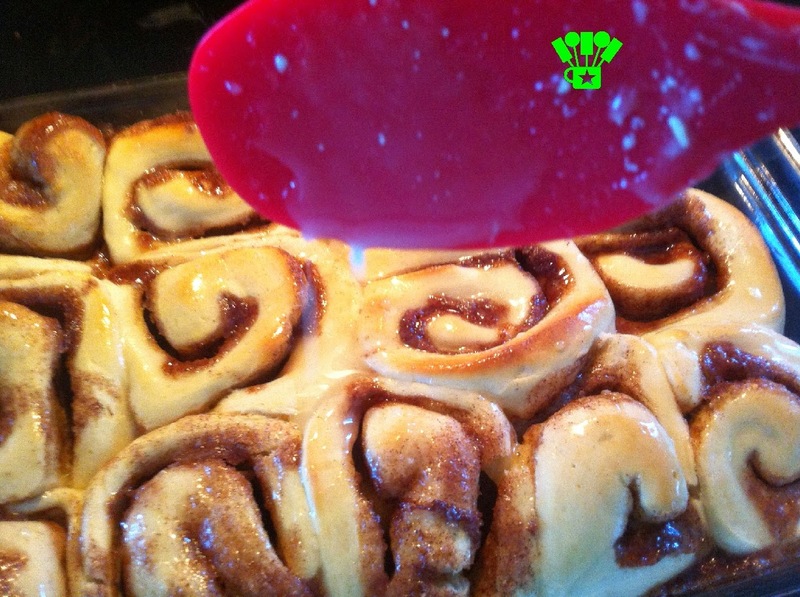 Combine 1 1/2 Tablespoons cinnamon with 1/2 cup sugar and sprinkle over butter. 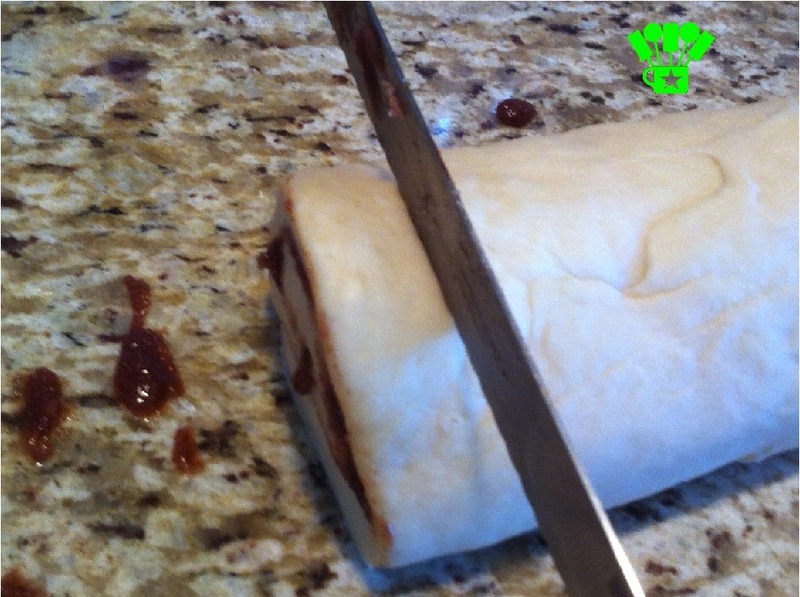 Roll the rectangle up and cut into slices. Place the rolls in an ungreased cake pan. Let rise for 10 minutes. Bake at 425 degrees for 10-15 minutes or until golden brown. While the cinnamon rolls are baking, mix 2 cups of powdered sugar, 1 tsp softened butter, and 1/4 cup hot water until well blended. Drizzle over the rolls while still warm. 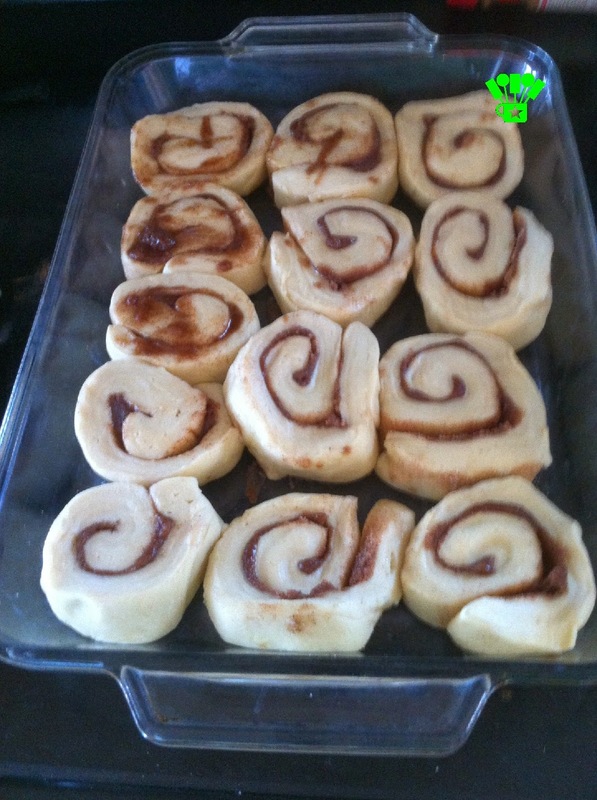 If you'd like the Quick and Easy Cinnamon Roll recipe in printable format, visit here. 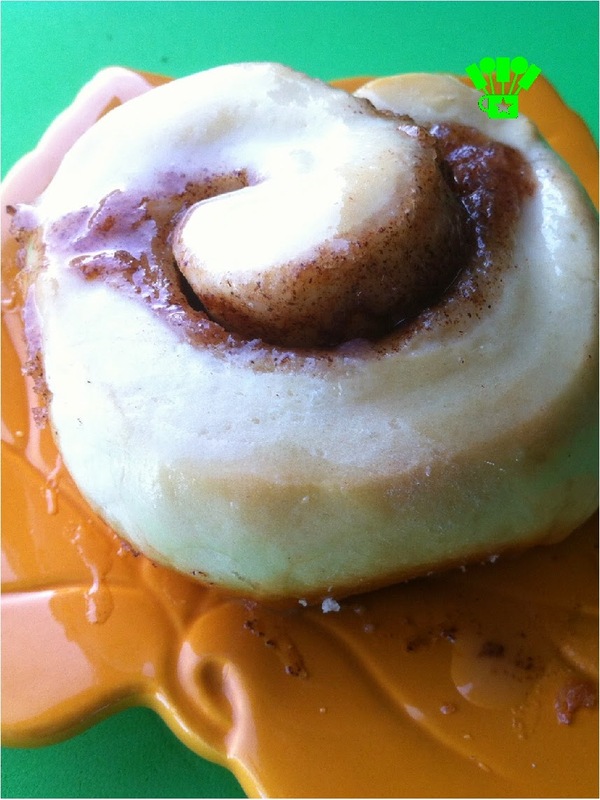 What acts of service would you do for a good, gooey, sweet cinnamon roll?